With Christmas behind us, it's time for Gobo to catch a flight and head back to the North Pole! Don't worry though, he'll be back to help us out again next December! 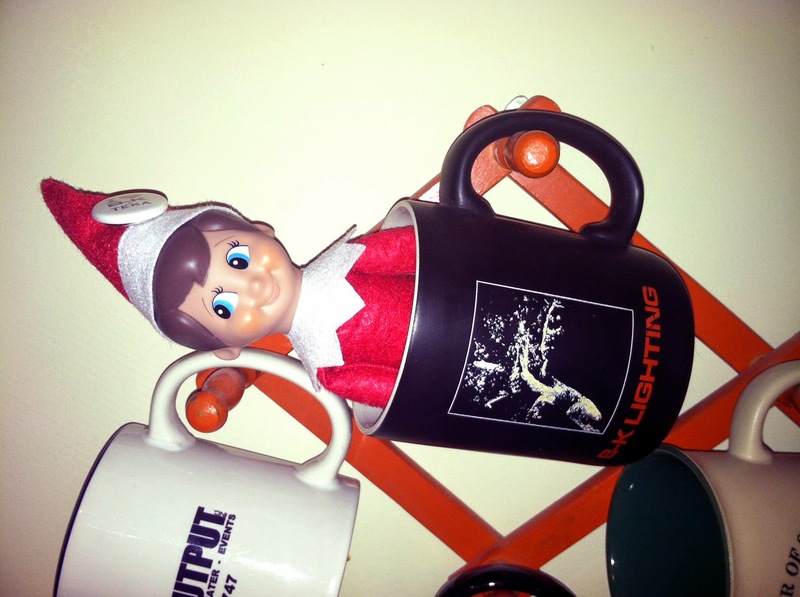 Thanks again to BK Lighting for sending him to us. Gobo will be celebrating the New Year at the North Pole with his friends... the rest of us at ALD will be taking December 31st through January 2nd off for the holiday. We will see you again on January 5, 2015! 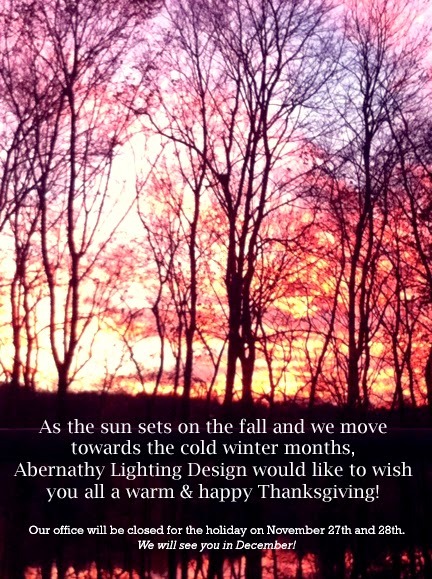 Thank you all for a wonderful year. GOBO's Favorite Time of the Year! Gobo's favorite time of the year has arrived! 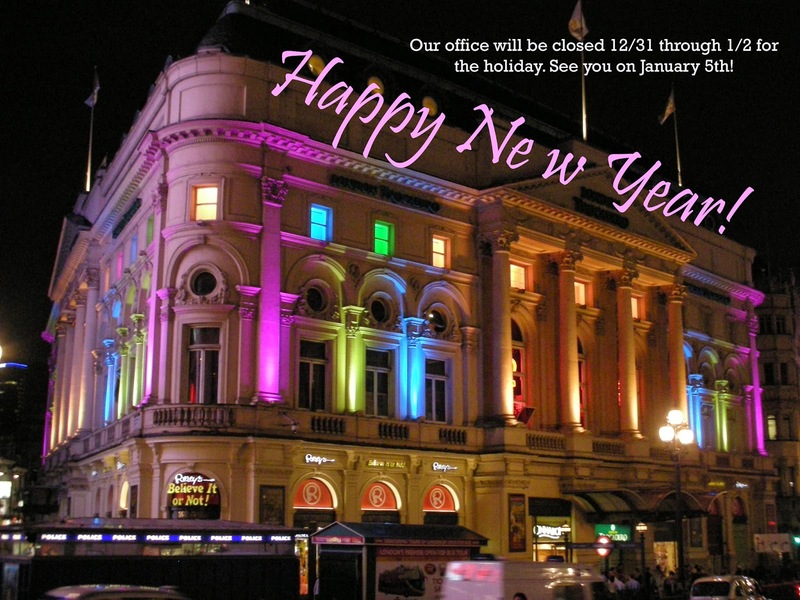 To celebrate, Gobo (and the rest of us here at ALD) will be taking some time off. Our office will be closed December 24th through December 26th to celebrate CHRISTMAS!!! We hope your holiday is both merry and BRIGHT! After all his hard work this week in records storage, Gobo has decided to hide out in the break room. Look what mug he picked! 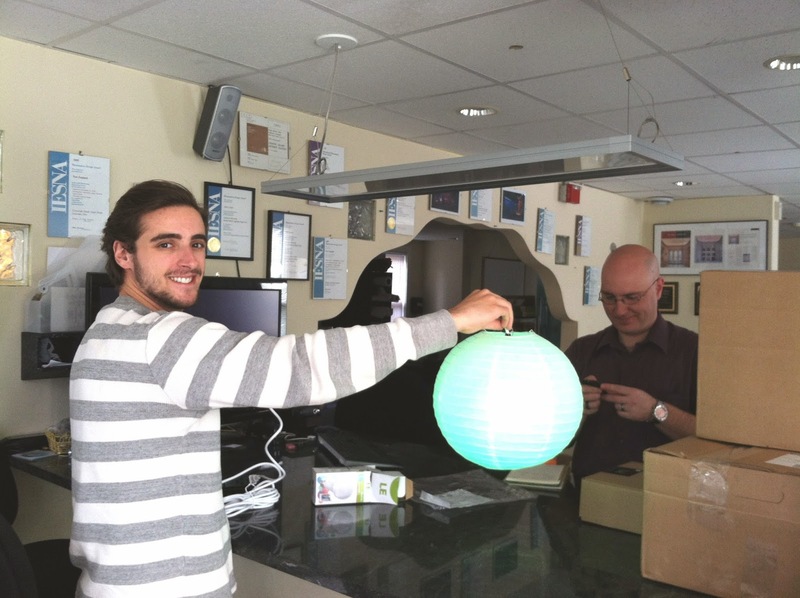 It's the one from his former home at B-K Lighting! GOBO on a new shelf! Today Gobo was discovered hanging out in our records shelving. It is here that we keep copies of our final resource documentation for each project we complete. Copies of these binders are given to each client for their future reference. Today, we are transitioning to electronic records and soon shelves like this will be a thing of the past! Where will Gobo end up hanging out then?!?! B-K Lighting, who sent us Gobo for the holiday season, is doing a weekly "Selfie with an Elfie" photo contest on their Facebook page. Here is this week's submission! Check out B-K Lighting on Facebook to see more! 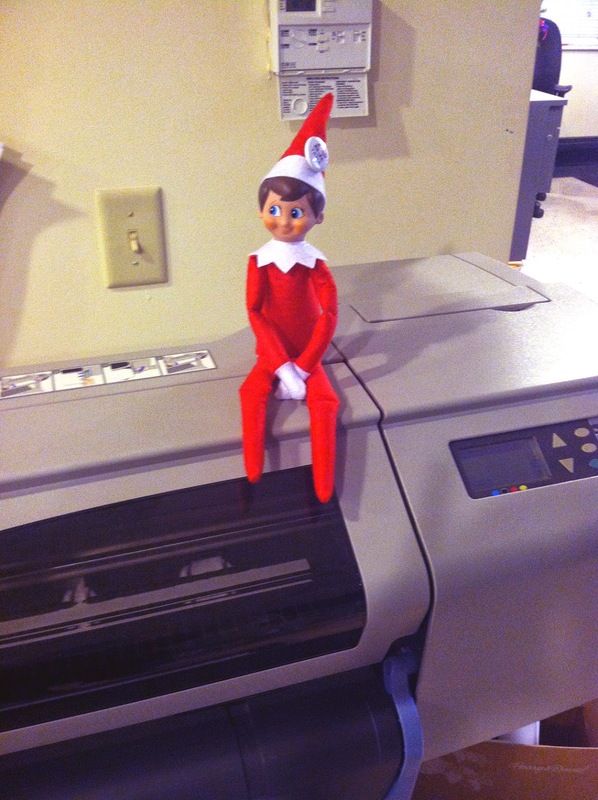 Today at work, Gobo learned all about our plotter! He ordered more paper supplies and learned how large format printing helps our designers plan out a project. The plotter also helps us illustrate a project's designs and specifications to clients, manufacturers, installers, and electrical engineers. 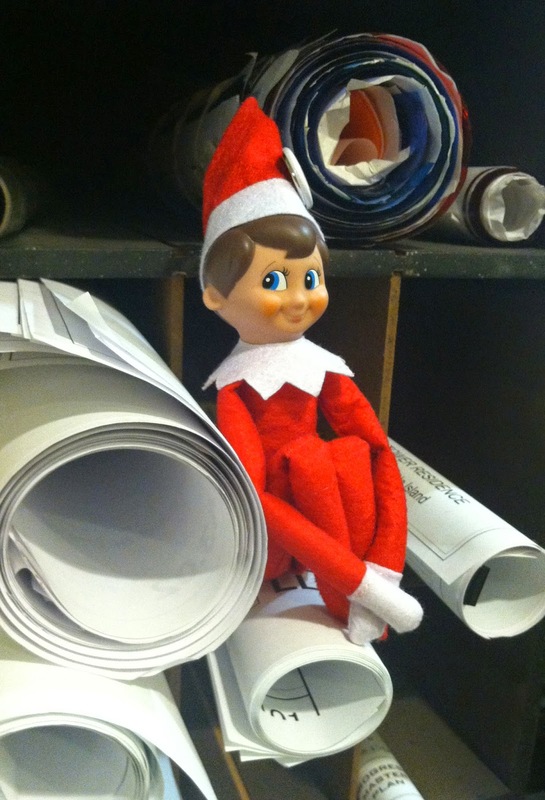 After his lesson, we caught Gobo hanging out in printing storage. 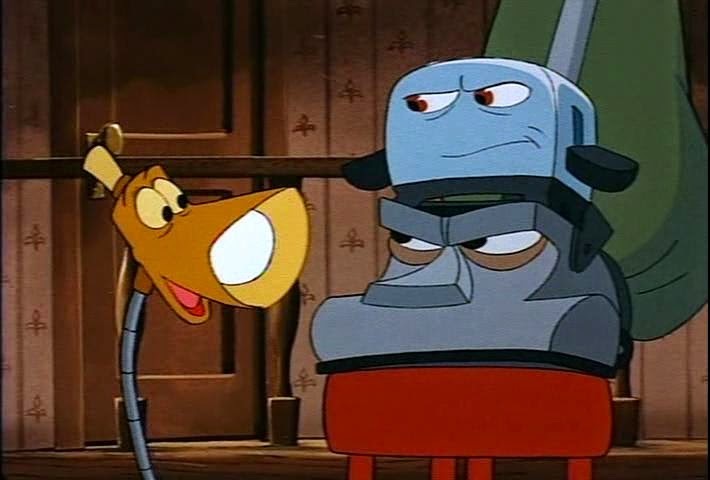 Now that he knows all about plotters... he looks like he's plotting something mischievous! 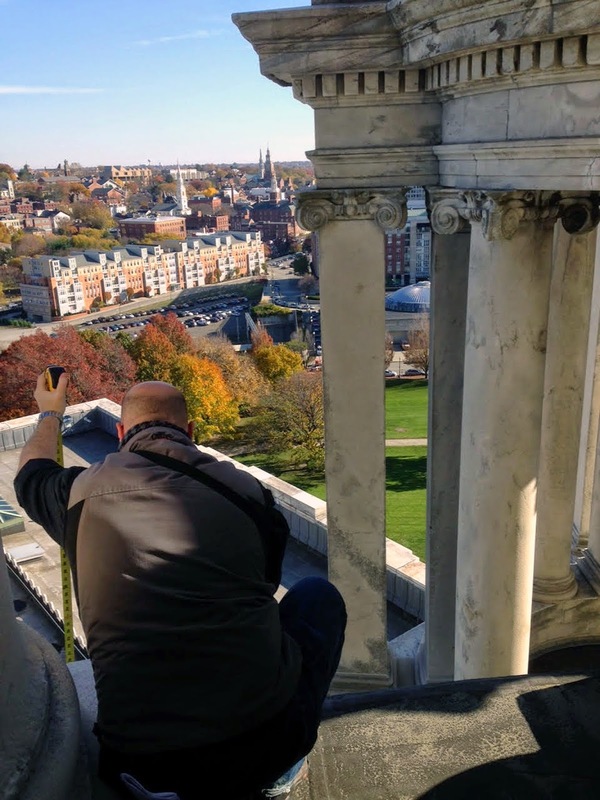 Stay tuned to see what Gobo is up to next! 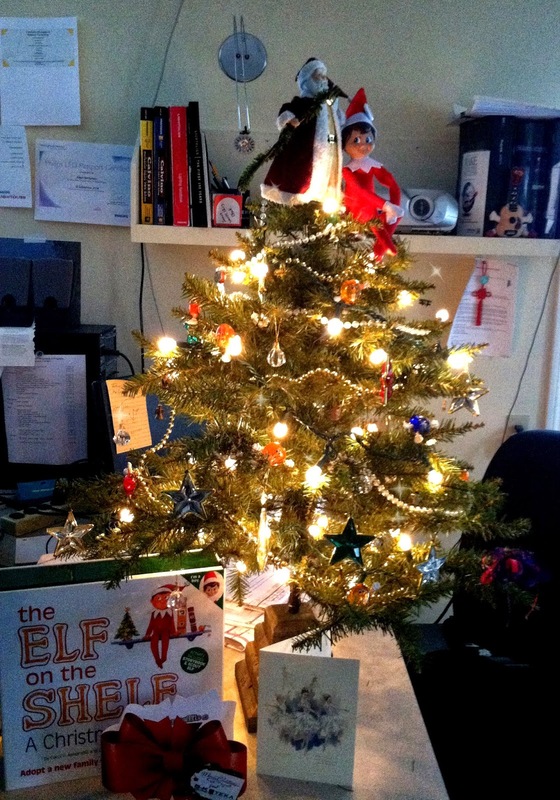 Gobo the Elf was hard at work today decorating the office for the holiday season! Gobo is very proud of his work... and has decided he's going to smugly hang out for the rest of the day with the Santa tree topper. 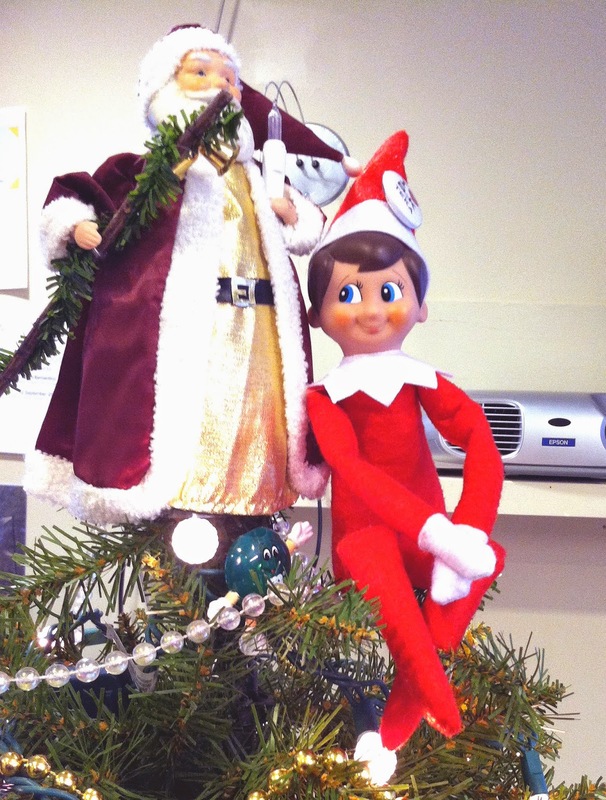 Meet Gobo the Elf... ALD's very own Elf on a Shelf! 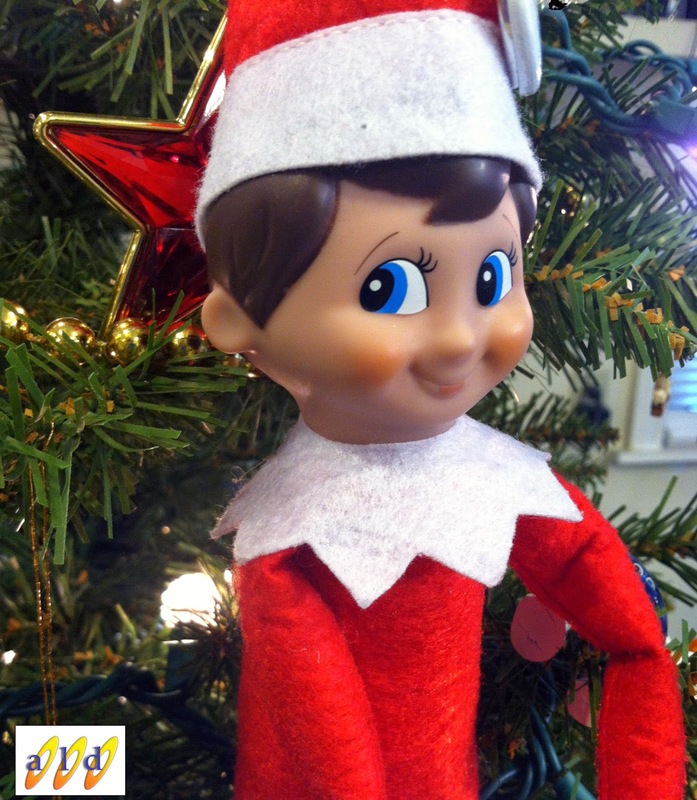 Gobo will be having lots of adventures around our office this December, so stay tuned for more fun photos! Thank you BK Lighting for sending Gobo to us! Jason and Adam took measurements and observed existing conditions for another one of our upcoming design projects. This project takes us to new heights and involves exterior lighting to highlight architectural building details at night! 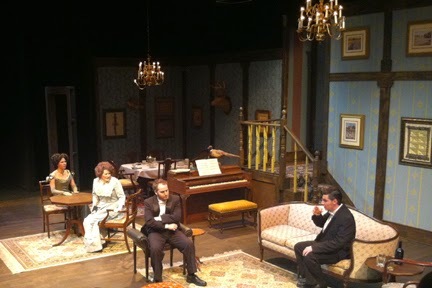 Congratulations to the cast and crew of Rhode Island College's production of The Little Foxes. Tonight is opening night! We had a great week at the tech and dress rehearsals for the show. It's always fulfilling to see all the production elements of a performance come together and to see student designers, technicians, and actors rise to the occasion. 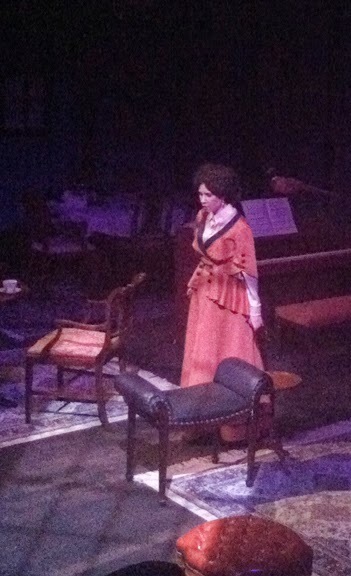 If you're interested in attending a performance, please call the Box Office in advance at (401) 456-8144. 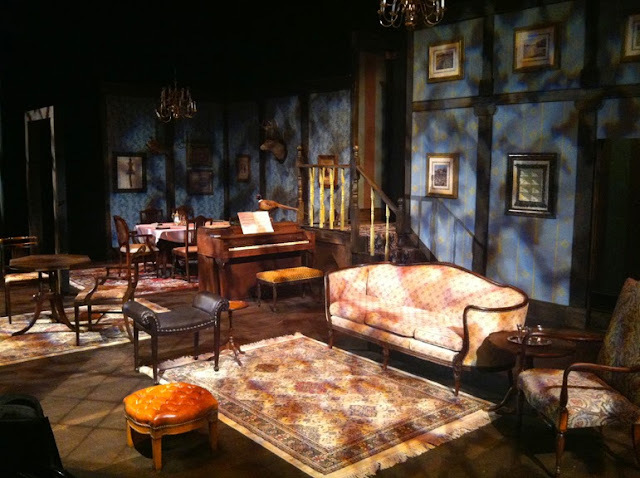 The Helen Forman Theatre is a small intimate space that will sell out. 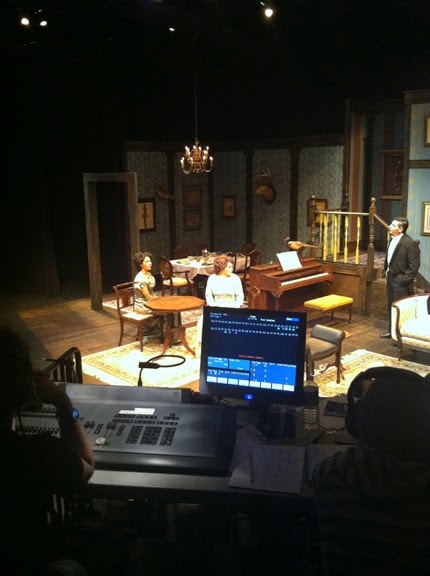 This week Kathy is at Rhode Island College overseeing the hang and focus of a theatrical lighting plot in the Helen Forman Theatre. She is designing the lights, with assistant student designer Leslie Medeiros, for the upcoming production of The Little Foxes. Yesterday was a full day working with the students. Throughout the 10-5pm work day, the students swapped jobs so they could all learn how to safely hang a light, call focus, run an RFU remote, and physically focus a lighting unit up in the catwalk. It's wonderful to be involved with training the next generation of lighting technicians and designers and ALD would like to thank all of the students who came in to help get it done! 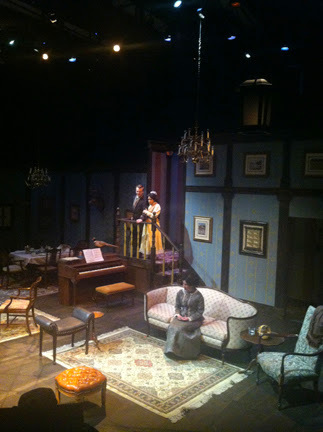 Little Foxes is being directed by Bob Colonna and features over a dozen student performers. 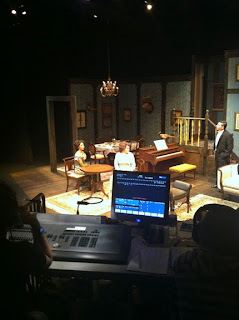 Tech starts on Saturday and the show runs Wednesday, November 12th through Sunday, November 16th. 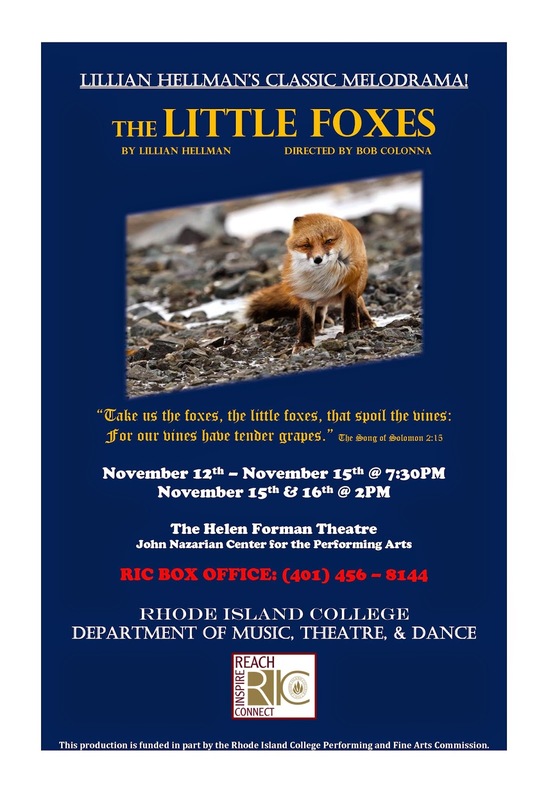 For more information or to purchase tickets, call the RIC Box Office at (401) 456-8144. 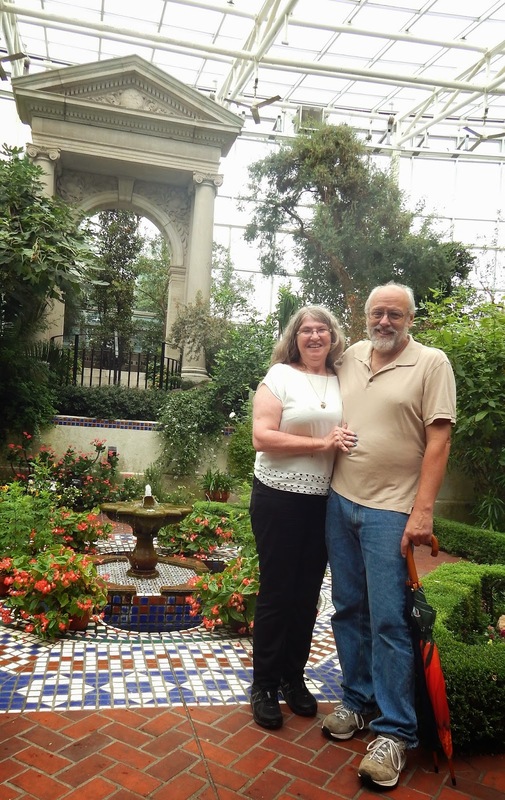 Kathy and Chris recently returned from a site visit to the Missouri Botanical Gardens in St. Louis! ALD is proud to have been recently hired as part of the JCo. team working to renovate the incredible Brookings Interpretive Center. The exhibits in the Center are being redone and updated to allow for greater flexibility. The Brookings Interpretive Center does a variety of events and exhibit themes each year aimed to educate visitors about the importance of plants and conservation.The Center emphasizes family-friendly and hands-on learning environments. The planned renovation will allow the space (and the lighting) to adapt to each different theme! Past exhibit themes include: Exploring Trees Inside and Out, EarthWays: Living the Green Life, DinoQuest: A Tropical Trek Through Time, TREEmendous and Plants and People: China.The photos from our recent site visit depict the current Nature in Your Neighborhood exhibit designed to open visitors' eyes to the plants that exist around them. This exhibit will be there though January 4, 2015. The site visit is a very important part of the lighting design process. 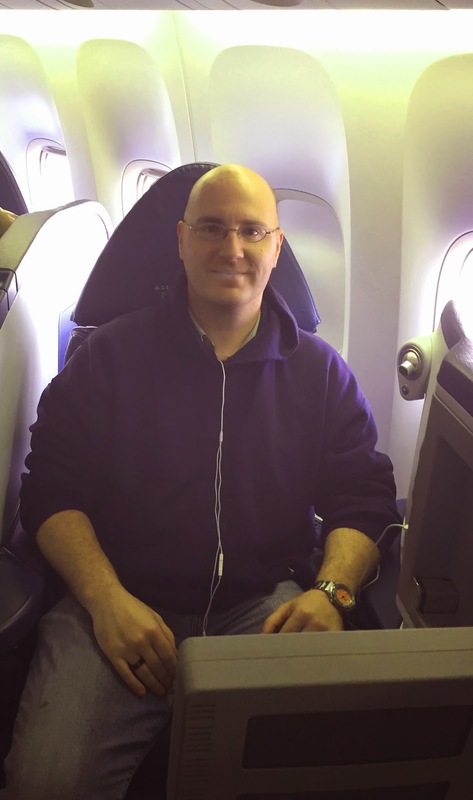 The visit allows everyone on the team to meet and collaborate in person. It also allows all the designers to take photos of the existing space to use as a reference during the next phase of the design process. 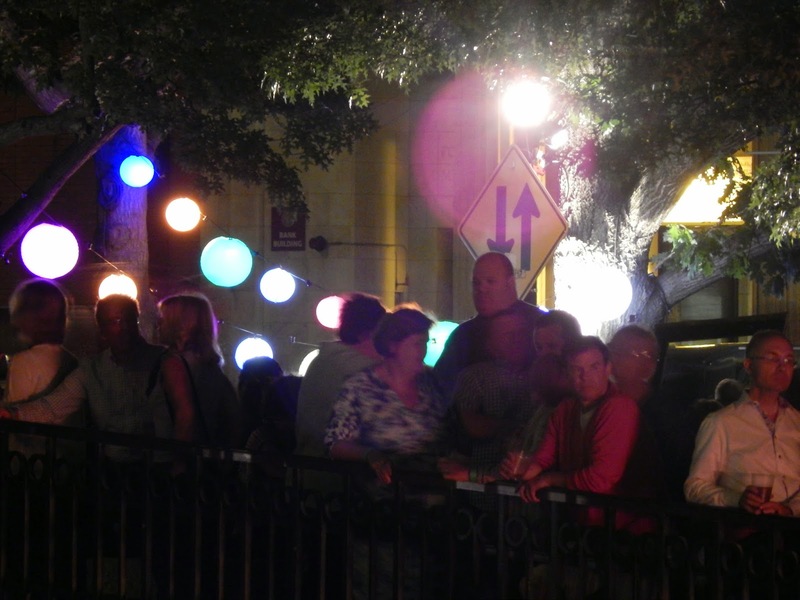 The sooner the lighting designer is hired and involved in the process, the better the project is in the end! Being involved early allows the lighting designer to collaborate with the rest of the team from the beginning and to integrate the ground work and infrastructure for the lighting system into the interior design. This also helps keep costs down because interior work does not need to be redone or disturbed to add the lighting in later. The renovations on the Brookings Interpretive Center are expected to be completed in 2016... we are excited to bring you updates on the project as it progresses and to see how incredible the space turns out to be once it's finished! Stay tuned! This week, we shared an article and video about the Japanese dance troupe ENRA and how they are combining light and animation to bring their dance routines to the next level. Check out our Facebook page for more! 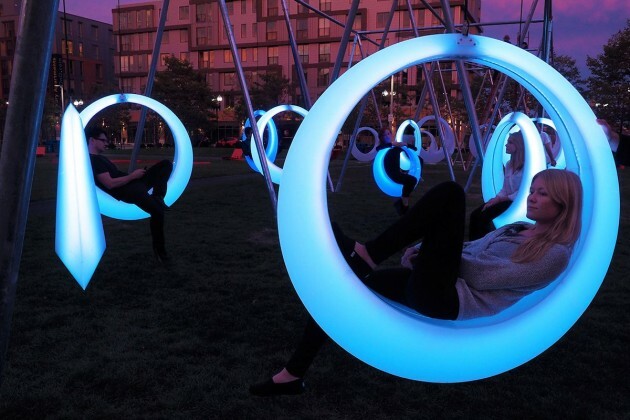 As part of our social media initiative, we are planning to share on our Facebook page news stories from around the world that highlight break throughs in lighting design and application! This week, we've shared a story about an LED panel basketball floor created by Nike and installed at a training facility in China! Check out our Facebook page to read the article and see the demo video! Yet, despite their usefulness, the red pencil is so frequently neglected. Too often it is caught up in papers destined for the recycle bin, it’s tossed into a purse or laptop bag never to be seen again, or tucked behind an ear and inadvertently taken home where it is chewed by the dog and summarily discarded. Time and again, through all of these indignities, the useful life of this loyal office tool is tragically cut short and it's soft red light snuffed out before it's time. 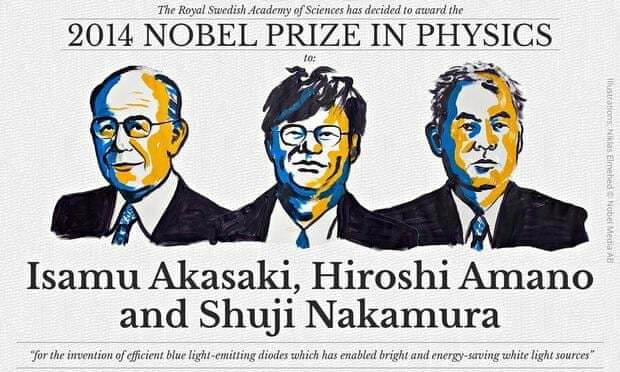 Today, we at Abernathy Lighting Design wish to take a moment to pay tribute to one of our own. While no one can remember just when Stubby was first removed from his crisp white box in the supply closet, we can all remember his many days moving from desk to desk, from pencil cup to pencil cup, marking and commenting his way through shop drawing submittals, electrical drawing reviews, and even the occasional contract rewrite. Stubby served his time with dignity and grace and it is with great pride that, today, we bid a fond retirement to our old friend after a lifetime of faithful service. While it is always hard to say goodbye to long-time colleagues, often it is for the best as, quite frankly, Stubby simply doesn't fit in the pencil sharpener any more. And so, as we reflect on the storied career of our dear friend Stubby, we encourage you all to glance around your desks, your work tables and conference rooms, and bid a simple Thank You to the many daily implements of design which so many of us take for granted. Stubby, we wish you well in retirement, and while we know that there are many in the supply closet who can perform your tasks, you can never truly be replaced! What peaked our interest was the discussion of the growing trend in "Smart" technology being incorporated into today's luminaires. With the wide spread adoption of LED technology, the lighting industry is reveling in luminaires which pride themselves on lasting for 20 years or more. The point raised by this article is that, if these luminaires contain newer IT based technologies, such as Bluetooth, Wifi, or other wireless communication systems, it is possible that these features rely on technology (specifically circuitry and microchips) which were never intended to last 20+ years under constant use. Let us know your thoughts on this. While we find it fascinating to think that our kitchen down lights can now communicate with our toaster, are we short changing ourselves in the long run? * Image from "The Brave Little Toaster"
Abernathy Lighting Design, collaborating with Museum Design Associates, Uihlein Wilson Architects and KJWW, was proud to work on the Wesley W. Jung Carriage Museum - home to Wisconsin's most extensive and diverse collection of carriages, sleighs, wagons, and more, the Wesley W. Jung Carriage Museum contains 70 horse- and hand-drawn vehicles. 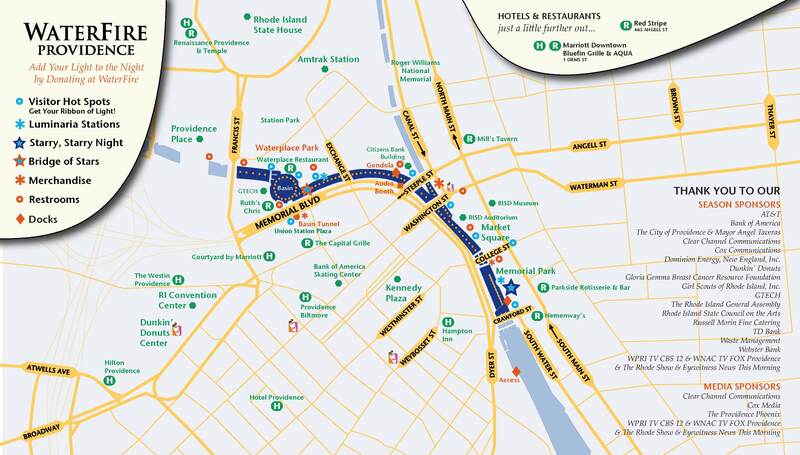 Self-guided tours allow you to explore, at your own pace, the vehicles that transported people and goods so important to a growing American economy. Carriages were the main form of transportation for virtually everyone. From the milk man to the firefighters. Meticulously restored and preserved, the vehicles in the collection were all in operation sometime between 1870-1915. 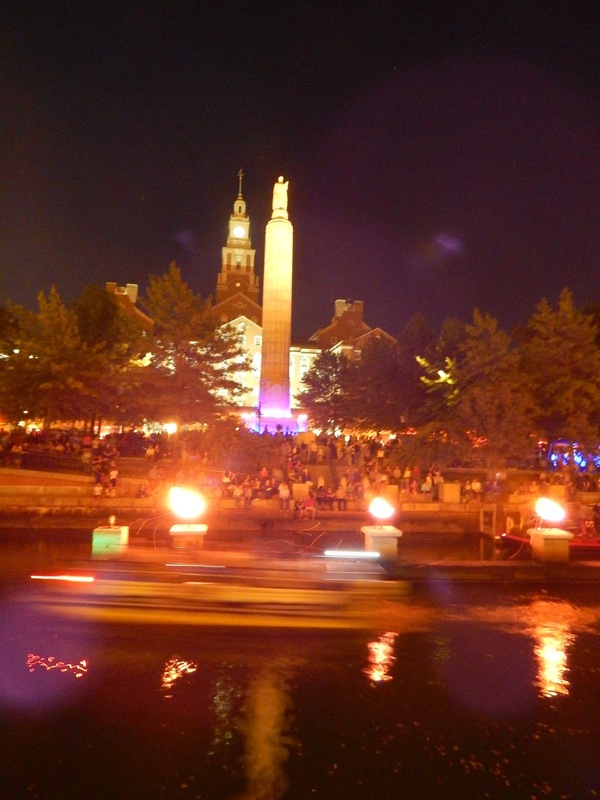 Check out their web-site and be sure to visit the next time you are in Wisconsin! Special shout out to ETC and Enterprise Lighting for their support during our aiming trip! ALD has recently been featured in several magazines! 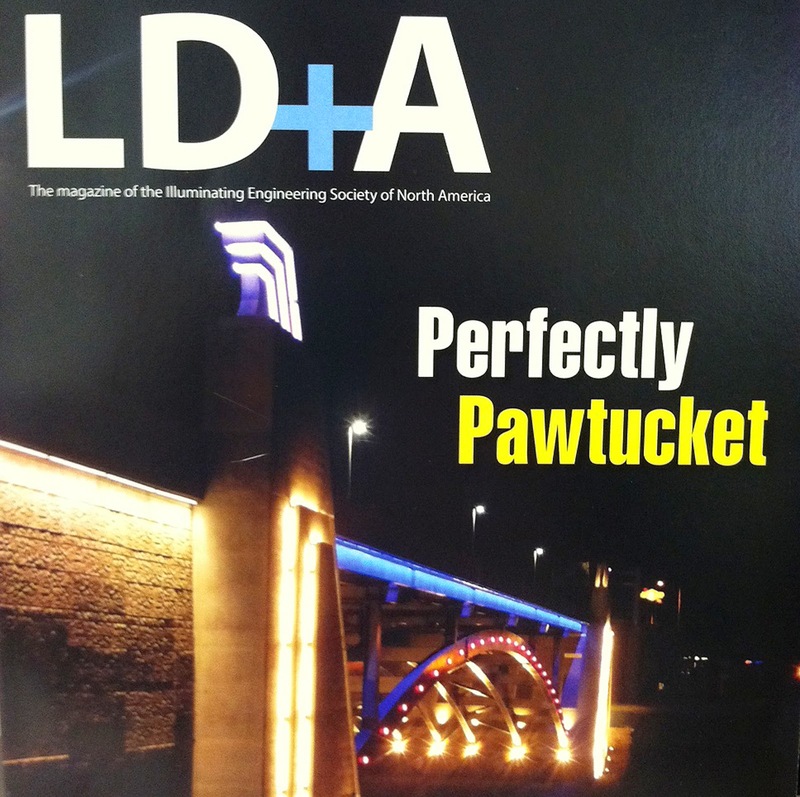 Our recent Pawtucket River Bridge project was featured in the Jan-Feb 2014 issue of Lighting India Magazine. Click this LINK to see the online edition of the magazine. Our article is on pages 29-35. Today, we received this month's edition of A.R.E. 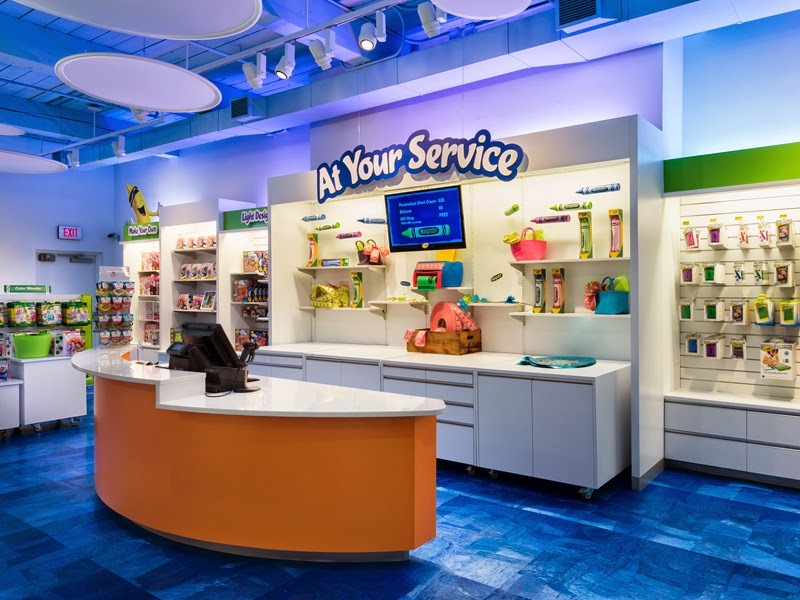 's (Association for Retail Environments) Retail Environments in the mail to discover that the Crayola Experience is featured in the magazine and is an A.R.E. "Outstanding Merit" Award Winner for 2014. Thank you Reztark Design Studio for including us in the nomination and win! Check out the online page about the award, which includes a wonderful photo slide show of the project! Sign up to receive the next 2014 Quarterly update! 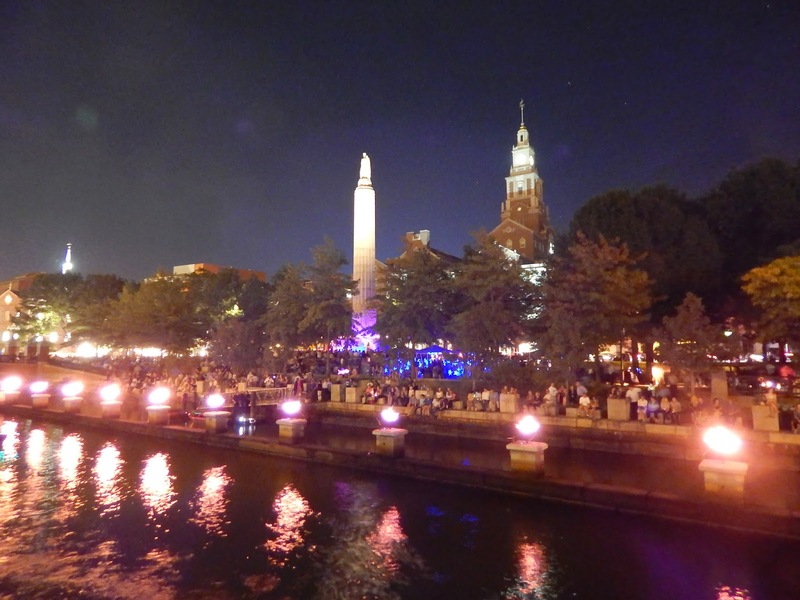 We just released our first 2014 quarterly newsletter! Thank you to everyone who is already a subscriber! Interested in learning more about ALD?? If you'd like to receive the next quarterly newsletter this summer, click on this link and sign up. Thanks for your ongoing support!